The No. 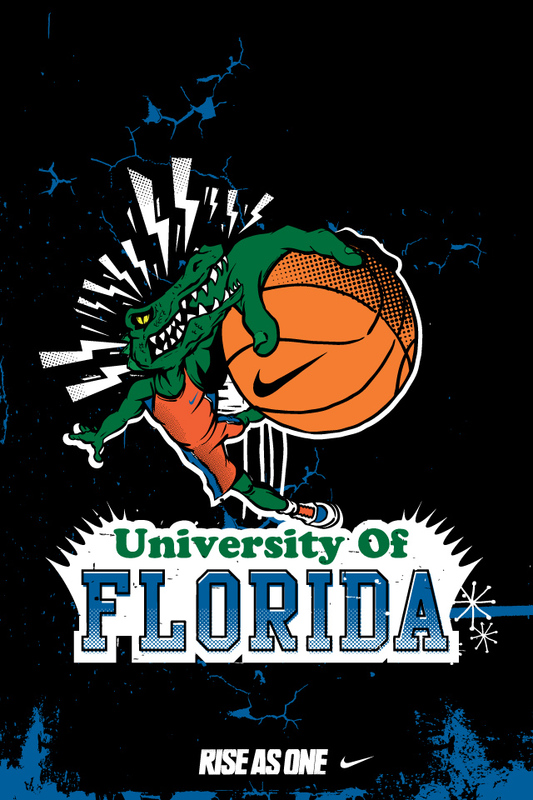 7-seed Florida Gators saw their season come to an end on Saturday as they fell 72-68 to the No. 4-seed Louisville Cardinals in the Elite Eight round of the 2012 NCAA Tournament. Florida head coach Billy Donovan, senior point guard Erving Walker and freshman guard Bradley Beal all spoke following the game. 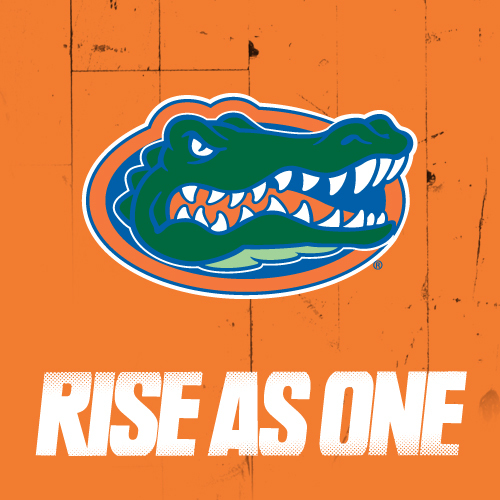 Blowing a double-digit second-half lead in the Elite Eight for the second time in as many seasons, things were somber at the podium when the Gators took a seat. It was especially unnerving for Walker who was the only player on the court who knew for certain that it would be his final game in a Florida uniform. Walker said the entire locker room was “hurting” but even that bad feeling would not change what he has gone through since joining the Gators. “I had a great four years here. I had the best four years of my life,” he said. Walker ends his career in orange and blue with his name littered throughout the team’s all-time record book. He leads Florida in career assists (547) and minutes (4,358) and comes in second in game played (144) and three-point field goals both made (285) and attempted (755). Walker is also fourth in scoring (1,777), fifth in games started (113) and total field goal attempts (1,345), seventh in both free throws made (436) and attempted (552), and ninth in steals (159). There are plenty of reasons Florida lost on Saturday but one of them was the coaching of Pitino and specifically his decision to switch from a 2-3 zone to man-to-man defense in the second half. 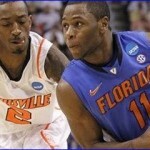 The Cardinals were able to make the Gators take more difficult threes and continued to force UF to turn the ball over. 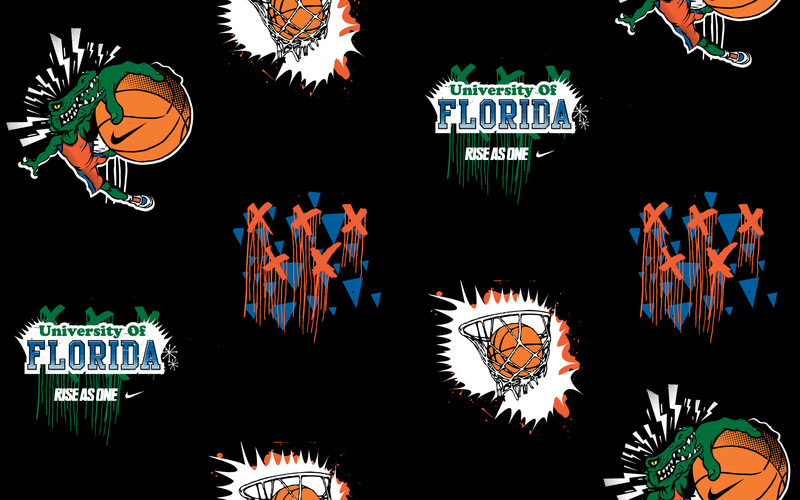 Reporters, analysts and fans will draw a lot of similarities between the Gators’ collapse in 2012 to the way the team folded under pressure in 2011’s Elite Eight. Donovan, however, does not feel the same way and believes that Florida played much better in this contest than last year’s team did in their final game of the season. 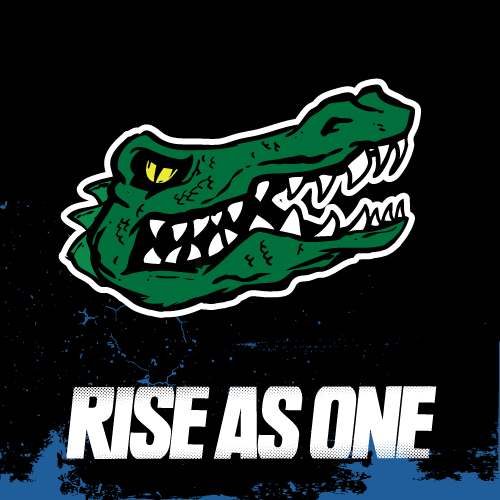 The Gators losing on Saturday is undoubtedly a disappointment, but Donovan said it will not take anything away from his memories of the 2011-12 season. “[I will remember this team as] a team that was really young and immature in a lot of ways and, in front of my eyes, I got to watch them grow up and mature competitively,” he said proudly. “To see where Patric Young was at the start of the year in January to where he finished. To see where Brad was in November and December to see where he finished – same thing with Erik Murphy. Our guys grew up, and I think that was one of my biggest difficulties with them during the course of the season. 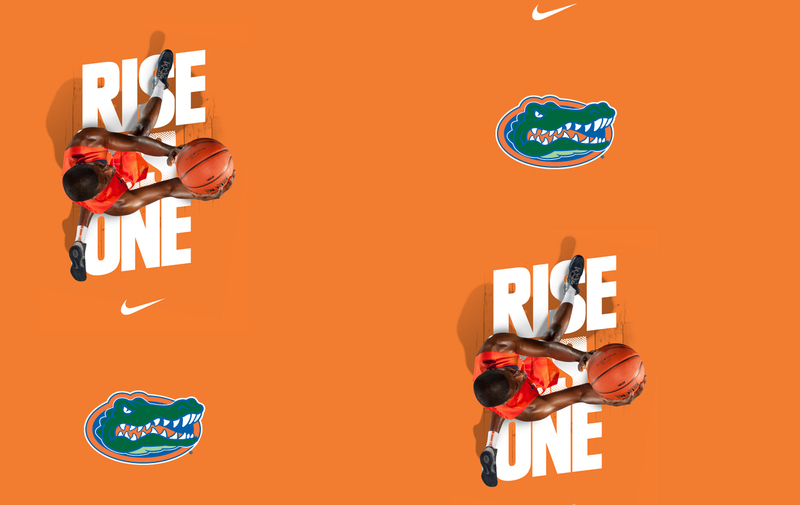 As part of the company’s Rise As One campaign, Nike sent us over a wide variety of graphics that you can use to decorate your computer/tablet desktop, Twitter profile, Facebook profile or iPhone. You can find all of the files below.